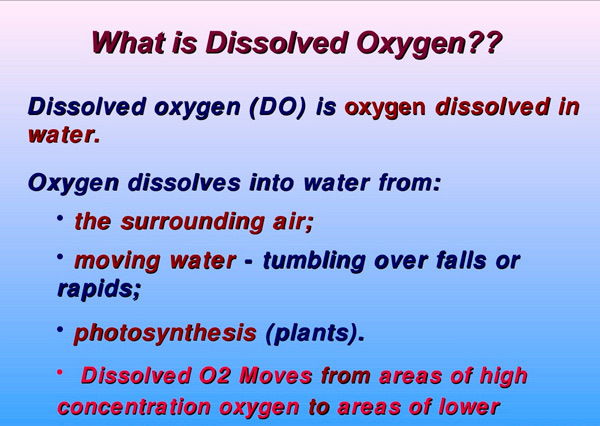 During mid-June Williamson Passage and Muchalat North experienced high levels of mortality rate due to increased levels of Dissolved Oxygen. Since then D.O. levels have recovered and returned to normal and our fish are coming back onto feed fairly well at all locations that were affected. The farm teams have done a good job of getting the sites re-sorted after this major incident and it was good to see our higher standard of set-up becoming re-established. been hard at work raising the incredible Skuna Bay Salmon. 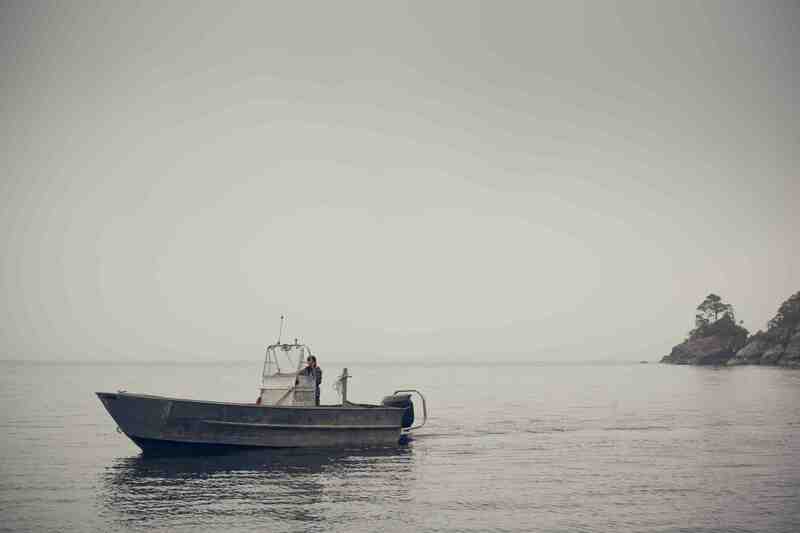 “Good morning: On Wed Apr 22, my wife and I were in an accident with our Olympic 33 motor vessel. We had run into a rock in Okisollo Channel. We contacted the Coast Guard who immediately relayed a message to local boaters that we needed assistance. A reply came back right away from your location in Barnes Bay. Nigel Frazee and Anthony Reynolds were quickly onsite with one of your skiffs and a water pump. They got the pump going and towed us across the channel to Diamond Cove where we were able to tie up to a wharf. They ensured our safety and then left. 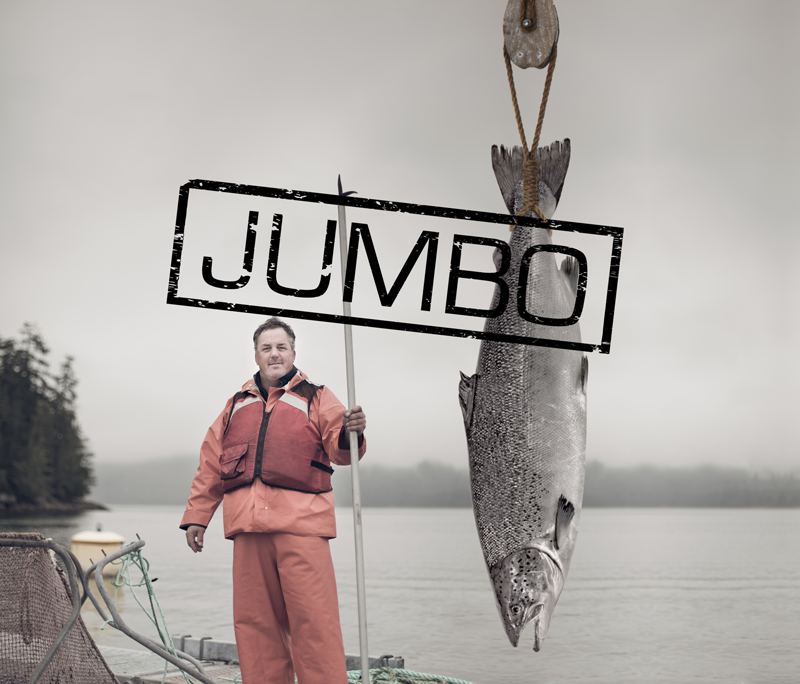 Effective April 20th, 2015, Skuna Bay, Vancouver Island Craft Raised Salmon is entering the Florida market with newly announced distributor partner North Star Seafood. 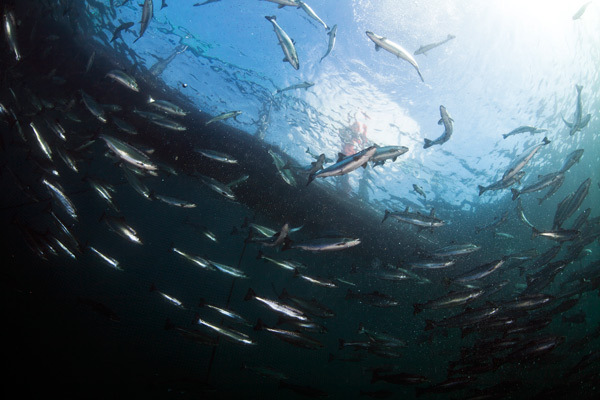 This expansion effectively brings access to Skuna Bay Salmon to all four corners of the United States making Florida the 33rd state where Skuna Bay is now available. 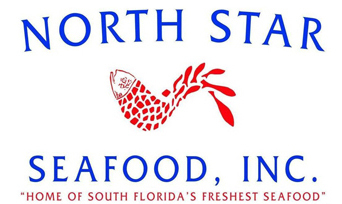 After a lengthy due diligence process that began in 2013, North Star Seafood was selected as exclusive distributing partner in Florida for their reputation for quality, sustainable sourcing, service and outstanding cold chain. GOLD RIVER, BC (March 13, 2015)— Skuna Bay Salmon, the award winning Craft Raised Salmon from Vancouver Island will be served at the James Beard Awards, the annual culinary trendsetting event held this year in Chicago, Ill on May 4. The James Beard Awards are held annually to celebrate the very best in America’s culinary scene and is considered the chef and restaurant equivalent of the Oscars. “Skuna Bay is proud to be a partner of this trend setting event. We are delighted that some of the best chefs in America will be cooking with Skuna Bay, Vancouver Island Craft Raised Salmon,” said Stewart Hawthorn, Head Farmer for Skuna Bay Salmon. The Skuna Bay partnership with the James Beard Foundation began in 2012 when Skuna Bay became a House Purveyor of the James Beard House. Over the past three years, Skuna Bay has been made available to dozens of chefs appearing for their special night to cook at the historic James Beard House. That successful relationship has developed further with Skuna Bay’s partnership at this year’s James Beard Awards.